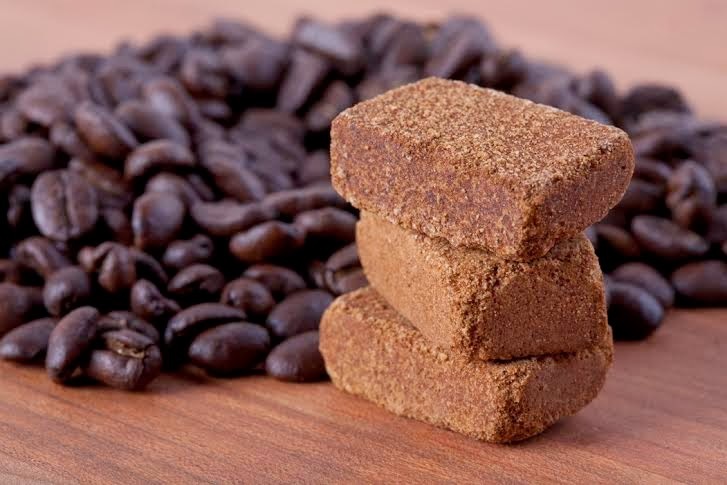 Jiva Cube uses high-quality Colombian coffee and then they combine it with raw, unrefined cane sugar to form a cube (think sugar cube with coffee). They also make Hot Chocolate cubes by combining cacao powder made from Colombian Criollo beans and raw, cane sugar; Panela. Their products are Vegan, Gluten Free, Kosher, Fair Trade and have no chemicals or preservatives. Jiva Cubes are a cool product that gives you the option of turning plain-old tap water into a nice and flavorful cup of coffee or hot chocolate. Jiva Cubes also work in milk, for that extra creamy cup of hot cocoa or enriched-cream coffee. Jiva Cubes offer a new and convenient way to a fresh cup of coffee, with very little wait. I wasn’t too sure if I would like Jiva coffee at first. I mean, the Jiva cubes sort of resemble bouillon cubes; they also work much in the same way. I was pleased to discover how rich and flavorful the caramel hot Chocolate cube was when added to hot milk. The classic coffee was excellent in water; it had a surprising amount of body to it, with a very bold flavor. You can even get creative and drop a hot chocolate cube inside a cup of brewed coffee to create your own mocha latte. I love what Jiva Cubes are and what they offer to the coffee industry. 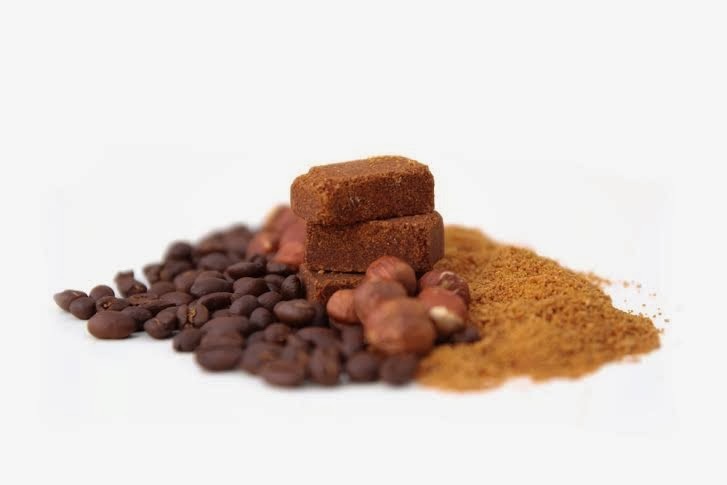 With so many other options for instant coffee out there,Jjiva Cubes stand out as an affordable and convenient option for those who want a great, hot beverage, without having to wait 20 minutes for it to brew, or for water to boil. Where to purchase: You can make a purchase from the Jiva Cubes website. I want to try the Classic Coffee Cubes! I would love to try the french vanilla coffee cubes! What a cool idea! I would love to try the mocha. The caramel would be my mother's favorite. I want to try the Strong Classic Coffee Cubes! What an interesting product. I would love to try the caramel coffee cubes....sounds delicious. I'd love to try mocha!